Are you looking for a reliable and cost effective web design company! Yes, you have visited the right page. Microtech Global Software Solution is a trusted to accomplish the custom website design requirements based in Malaysia and globally also. Your website is the most important part of your company’s business plan. A properly designed website is the most important requisite for a business owner, who enters into the online business world and wants to offer 100% satisfaction to his customers. Now web designing techniques and concepts have changed a lot and we are one of the best website design company based in Malaysia and globally also, who always deliver a good looking designed, technically correct and search engine friendly websites to our clients. 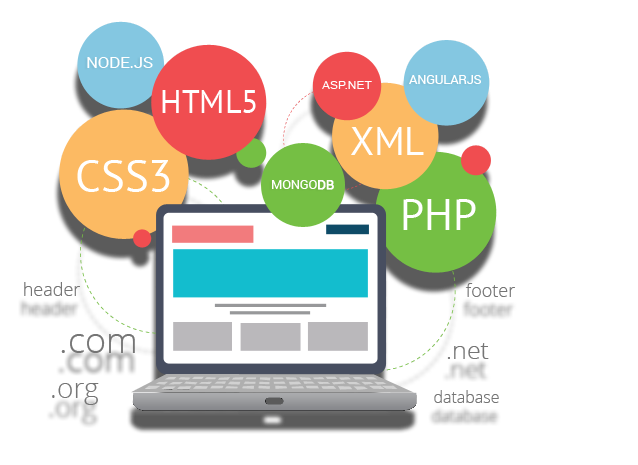 Microtech Global Software Solution deliver a wide range of Web development service & solution. A Website designing is more than just mixing colors. 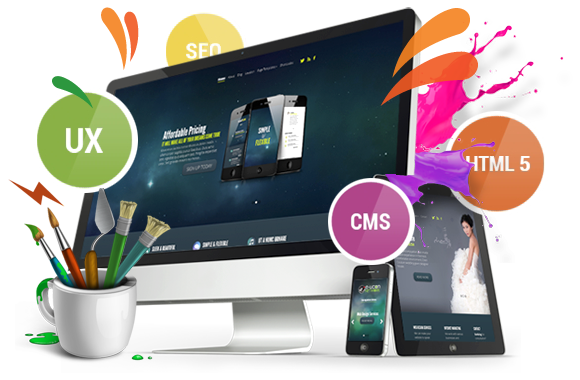 There are abundant of things that we take into consideration to make your website look and work perfect. Such as your website load speed, logical structure, quality of content, modern design etc. If your website does not load in 5 to 7 seconds then, it is not good. For this reason you will loose your visitor. We work on it. If your website logical structure is good then, your website is better. We can make sure to provide you a better website with a good logical structure. Content is the king. 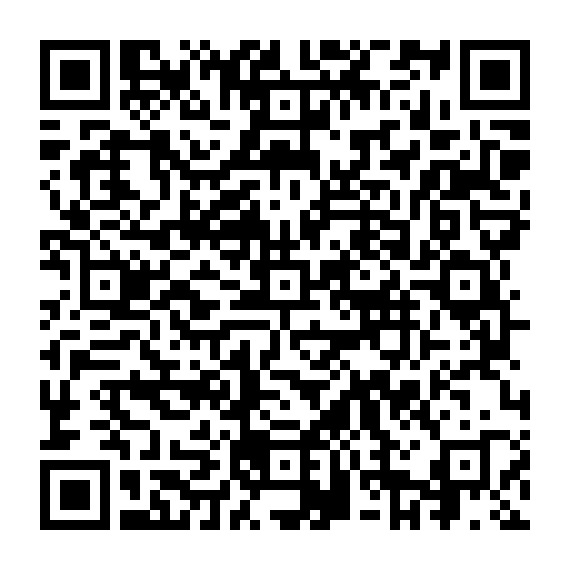 A good content of your website demands the better images and texts. We can help your website maintain with a high quality of content. And also the modern design of your website is very important. Some people says, OLD is GOLD. But OLD is not GOLD for a better web designs.